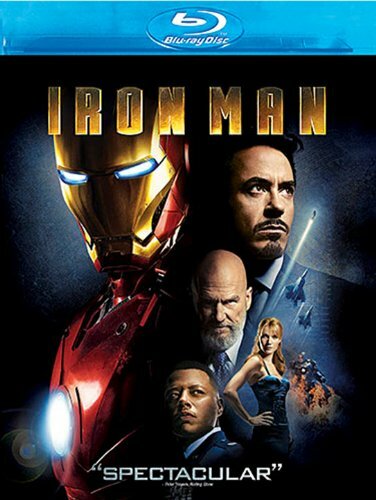 My wife and I have moved on from the X-Men movies to the official MCU films, starting with the greatest of them all, 2008’s Iron Man. Robert Downey Jr is perfect in the role and the foundations of a decade’s worth of story telling in nearly 20 more films and television series are rock solid. I often wonder what would have happened if this film wasn’t as good as it was, and frequently thank the gods both old and new that this timeline is the one that I call home, at least for the movies.